Fashion’s Night Out (FNO) is an unprecedented global initiative originally created in 2009 to celebrate fashion, restore consumer confidence, and boost the industry’s economy during the recession. 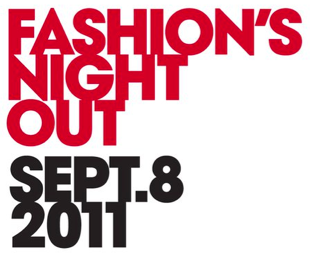 On September 8, 2011, in response to overwhelming demand, Fashion’s Night Out will return to New York City and over 250 cities nationwide to highlight fashion and support retail with exciting events that include designer appearances, celebrity guests, fashion shows and musical performances. 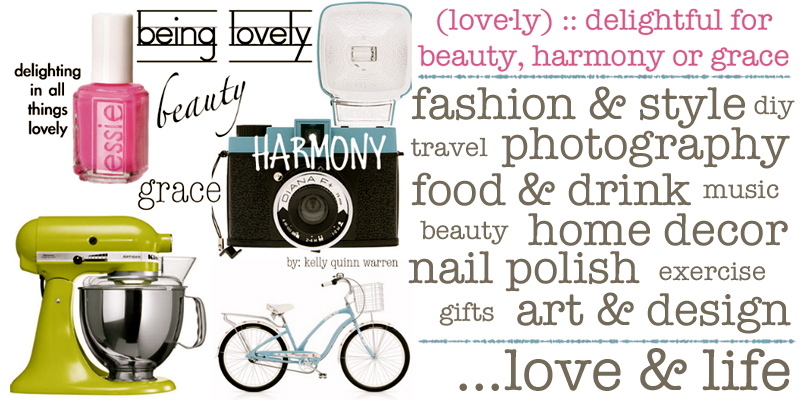 In the United States, the program is a collaboration between American Vogue, the Council of Fashion Designers of America, NYC & Company, and the City of New York. 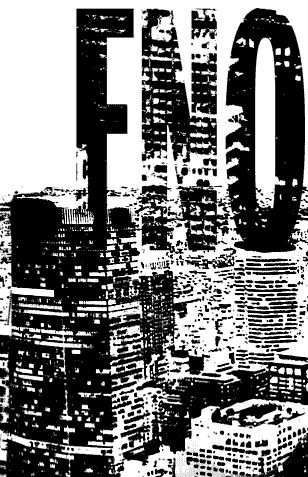 Are you participating in a FNO event in your city?